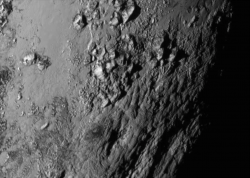 The heart of Pluto got even more interesting in the recent flyby of New Horizons. About 15 years ago, NASA chose the Applied Physics Laboratory at Johns Hopkins University to build & manage a multifunction machine, using state of the art technology (in 2006), that they could shoot at icy Pluto (formerly known as a planet) about 3 billion miles away. That small spacecraft, against massive odds—the cold of space, solar radiation, impossible-to-know tiny particles that could have ripped it apart, unknown moons recently discovered orbiting Pluto, and the down-grading of Pluto to an “ice dwarf” (wah wah)—prevailed. But why is that important? The 1-month worldwide box office take for Jurassic World is twice the cost of this 10-year mission to reach Pluto and continue to explore the outer reaches of the solar system in which we live. To be clear, people around the world paid $1.4 billion ($600 million in the U.S.) to see a (fun) pretend 2-hour story about a fake, cloned, genetically modified (GMO) dinosaur. I’m not anti-movie, I’m just pro spending of (relatively) modest sums for pure science. The craft, about the size of a grand piano, was shot from earth and (more or less) left to barrel through space at 30,000 mph, so fast that a collision with a particle as small as a grain of rice could have debilitated it. After traversing 3 billion miles of the “final frontier” in 9 years, it made contact with the outer reaches of our solar system Tuesday, flying within about 7,000 miles of Pluto. (To be, um, clear, Star Trek’s “Warp 1” is the speed of light, 186,240 mps or 670,464,000 mph.) The mission was a resounding success. Why? Why does it matter? When even a cursory scan of the news can make one feel that humanity is perhaps caught in a perpetual contortion of confounding, inexplicable, & bewildering behaviors, values, and outcomes—malleable or at least shifting moral & ethics—our astounding achievements of the magnitude of visiting a far-away piece of the beginning of the universe demand a respite and repose. We are not the sum of the reactive, primitive brain happenings that dominate social media trends. We are the species that build machines to know more. To understand how we fit into this complex question of creation and existence. I appreciate that many people who will point to poignant achievements in the arts and humanities to make a similar point—some of whom I adore. It is fantastic to embrace these, as all, authentic achievements that move people. For me, it’s pure science. 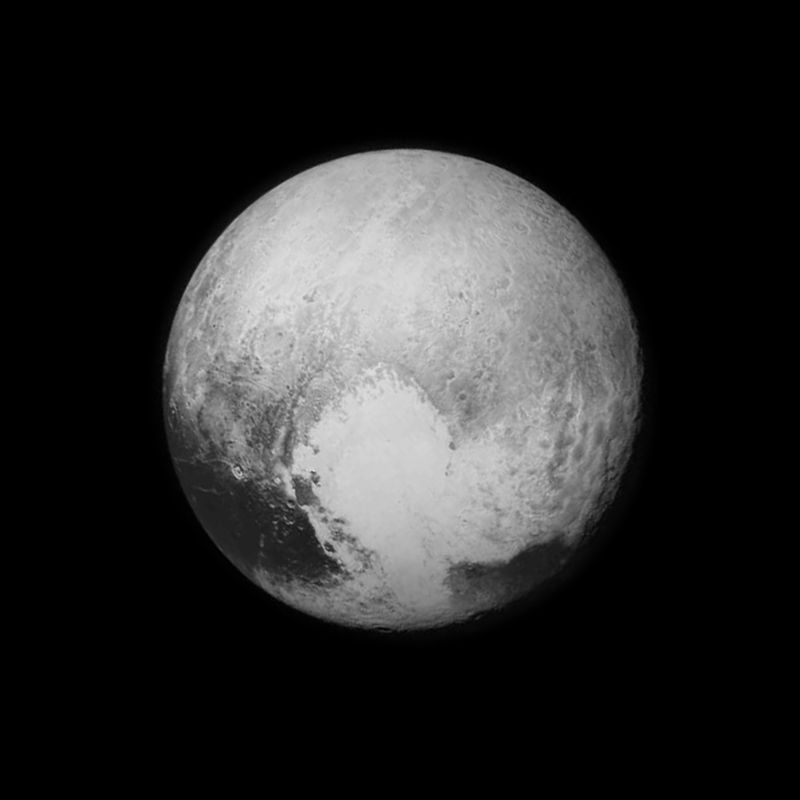 More about the New Horizons Mission Team. It’s the first first with a female MOM, and women make up 25% of the team.